This exceptional 288 page book focuses on every aspect of sport hunting and captures the true essence of the experience enjoyed by 14 million sport hunters in the United States. Those who pursue countryside activities know they are the greatest of levellers: one minute birdsong, next minute cowpat. 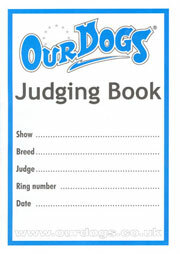 Here we have a collection of wry snippets about those situations that can arise when keeping hunting dogs, going out in the beating line or following the hunt. Dry, laconic, brief and to the point, the author takes us across the land by day and by night, and shares those times in the field that are oh so familiar to grassroots sportsmen and women. 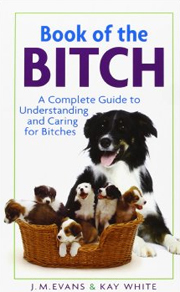 Once more we have two guest contributions from her stoical ever-supportive partner, who provides a highly individual, heavily biased view from the beating line, especially where terriers are concerned. 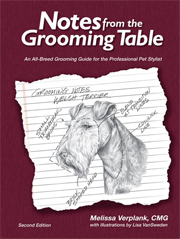 James Douglas, often referred to as the trainers trainer, gives you all the facts and knowledge you need to train the breed of your choice. 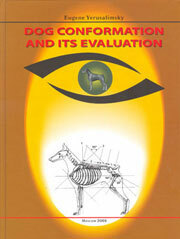 It is written with the authority of 30 years experience training dogs to the highest level. 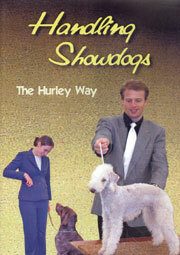 This book fully explains how to choose the right breed of dog for you and the type of shooting you do. 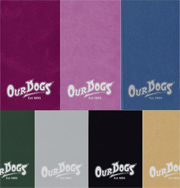 It then takes you from a puppy and its early training and care, through every step to adulthood, making training both fun and rewarding for you and your dog. 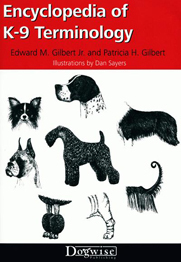 This invaluable book is for anyone who decides to acquire a gun dog, of any breed, to accompany them either shooting, picking-up or beating. 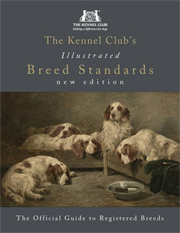 The revised edition has been updated and well indexed to take the reader step by step through the various stages in the education of a gun dog. 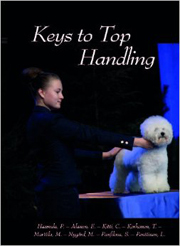 Emphasis is given to the importance of basic training in obedience, the need to establish a routine, and discipline not only when working, but in the home. 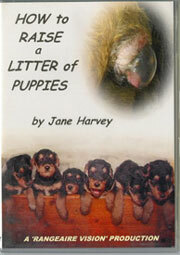 There is also useful discussion on whether to start with a trained or part-trained dog, or a young puppy. 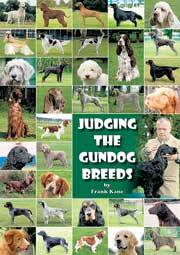 The whole subject is covered in depth, without being too technical and both existing gun dog owners and anyone acquiring a gun dog for the first time will find this essential reading. 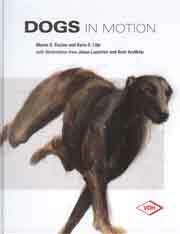 Full of sound, practical common sense, and written in a plain, friendly, straightforward style, this book explores the different needs and care requirements of working dogs in their various roles. 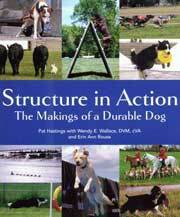 It describes how to start with the right dog in the first place, how to keep it in top condition, how to achieve and manage peak fitness, and the best methods of dealing with health problems arising from the working day or night. 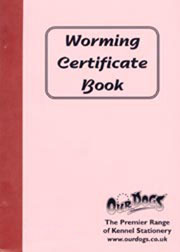 An invaluable field first-aid section completes a down-to-earth guide on the care of the working dog, written by two authors who are totally familiar with the field environment and its challenges. 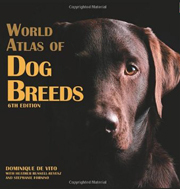 Whether you are just starting out, or come from generations of successful working dog handlers, you will find a great deal of worthwhile information in these pages. 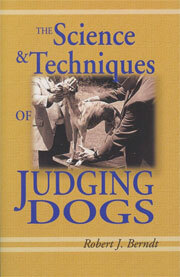 This book was first published in 1929 and was considered to be a classic reference to the difficult task of judging retriever and spaniel field trials. 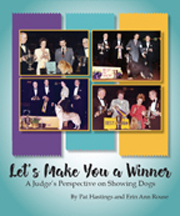 The main objective of this fascinating book is to 'train the trainer' to ensure that he, or she, produces a socially acceptable dog that all members of the family, including the children, can enjoy, both as a well-mannered, confident companion and as a competent working gundog. 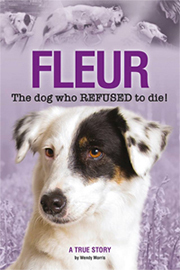 Author Veronica Heath Description During the last ten years there has been a huge increase in people keen to assist with their dogs during shoots. 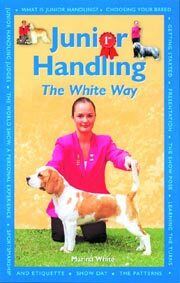 This book is a guide to the initiation and management of a successful 'picking up' combination in the field, i.e. human and canine. 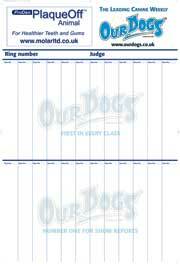 It gives advice on choosing a suitable dog, the options available for training , the different environments your dog may be worked on - such as grouse moors, pheasant shoots and rough shoots. Also, it explores the relationship between pickers-up and guns, and gives a useful insight into what shoot managers actually expect from their pickers-up.